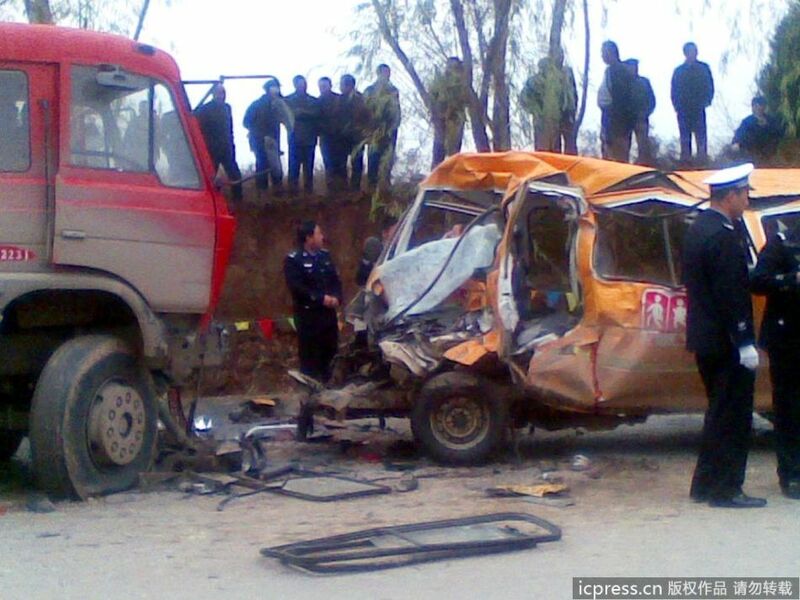 Last week, a large truck collided with a small minibus in Gansu province of China carrying over 60 preschool and kindergarten children on their way to school. 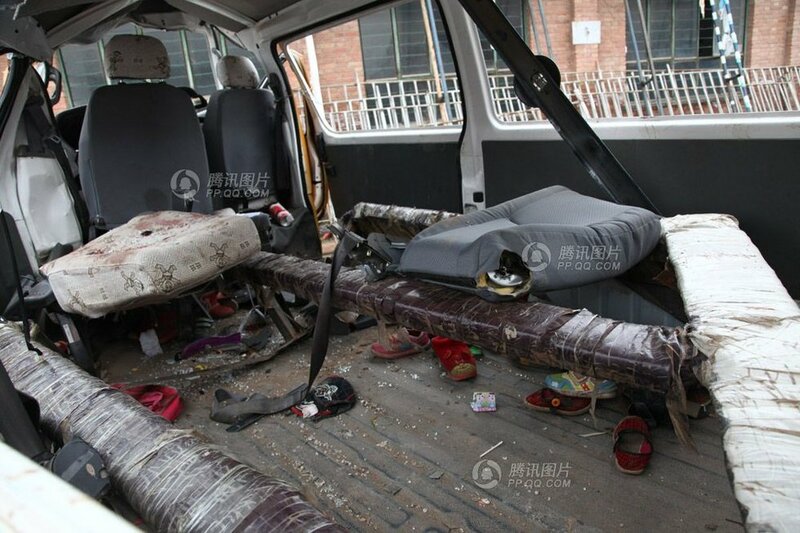 The small minivan that was used as a school bus was only designed for 9 passengers and a total of 21 people died including 19 schoolchildren. 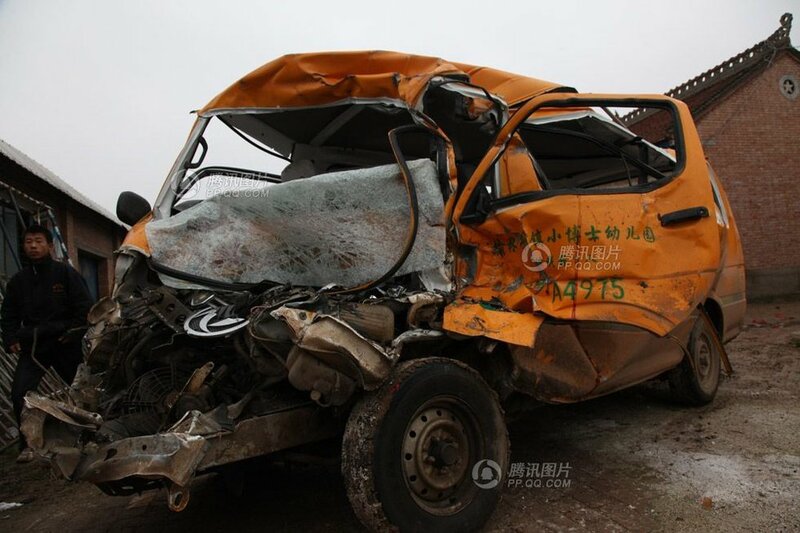 This past weekend, government officials announced that every Gansu school bus accident victim will be compensated 436,000 yuan. Throughout this, many Chinese netizens have pointed to school buses in the Ubnited States and how safe they are compared to “school buses” in China. Summary: The Guizhou province Guiyang city Jinyang New District management committee purchased 5 “American-style school buses”, but what has surprised people is that these 5 school buses were not actually used to transport students but instead to pick up and drop off teachers from work. Jinyang New District Education Bureau stated that many teachers live in Guiyang’s Old City District, and that it was necessary to guarantee that teachers could arrive at school on time every day for class. The vehicle has an emergency exit door. Inside the school bus, every seat has seat belts. Nowadays teachers begin instruction every day starting with the word “money”. The lofty and aloof government leaders have applied the practice of stratification by level onto each and every aspect of society, and brother [referring to self] is sincerely awed. Must be substitute teachers! The Deputy Director of the Education Bureau will be suspended! I bet it is definitely going to unfold this way! 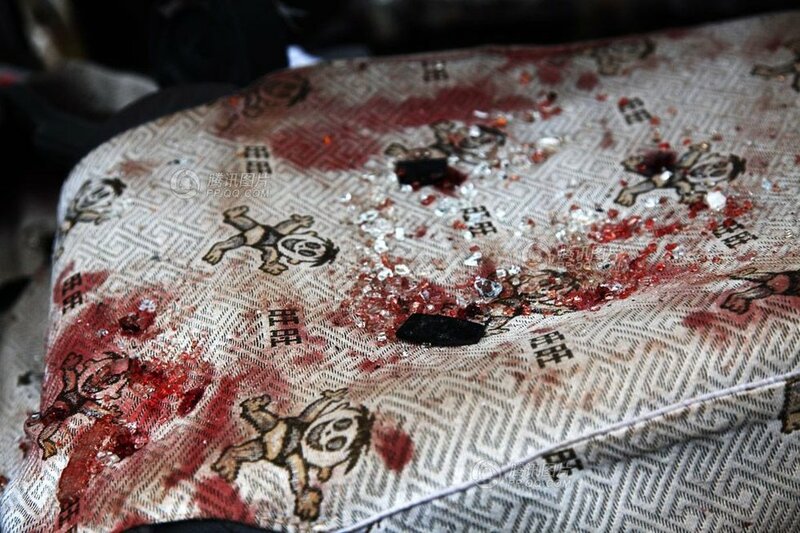 However much suffering there is, we can’t let the government leaders suffer. We can’t say that teachers shouldn’t be allowed to ride, but can we assign a few [school buses] to the students? As it should be, very much the conditions/situation of our country. They don’t attach importance to medical care, because they have special wards for government cadres; They don’t attach importance to education, because their children study abroad; They don’t attach importance to food safety, because they have specially provided food products; They don’t attach importance to traffic congestion, because they have police to open the road for them; They don’t attach importance to the country’s future, because their wives and children have already emigrated to the United States! They attach importance to stability, because they are afraid of losing these things! This what our government leaders are like! Able to buy all the world’s airplanes, yet can’t afford a single school bus; Able to send satellites into space, yet unable to build a single small bridge; Able to give other countries hundreds of millions to spend, yet unwilling to build a few more primary schools; Able to spend several tens of aircraft carriers worth of money on dining, yet force children to donate their lunch money. Truly taking the material resources of the Chinese people, the hardships of 1.3 billion people, for the enjoyment of the few. There’s nothing that can be said, one can only force a laugh. 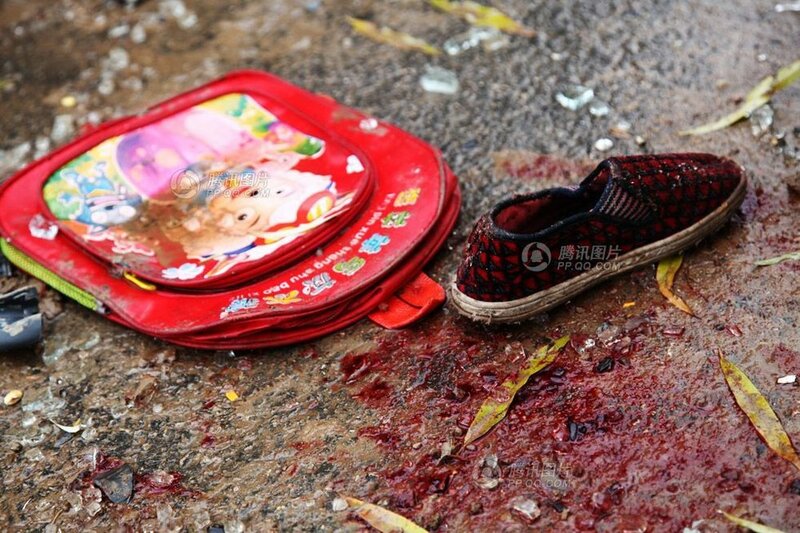 Does the Gansu kindergarten school bus accident result in the loss of life or the loss of the people’s hearts? We have to start with the actual situation when looking at a problem, and not jump to conclusions. We must see if it was the teachers who demanded to ride this kind of vehicle or if it was the unilateral decision of the school’s leadership. If it is the former, it isn’t too late to condemn and punish these teachers, but if it is the latter, then who we should condemn and punish ought to be the school’s leadership for their stupid and foolish decision rather than condemning and punishing those innocent teachers. A society that doesn’t respect teachers cannot be said to value its students [children]. Stick with the issue, so teachers not having a vehicle to pick them up and drop them off for work is called not respecting teachers? When so many people go to and get off from work by themselves, only when teachers enjoy “transport to and from work” treatment can they be said to be respected?